We are hiring two new interns for our team in Geneva. Please find the complete offers for these internships here for the marketing department and here for the technical team. You’re not afraid of challenges and enjoy working with the latest technologies available? Taking pictures, making movies and flying drones are real passion to you? If you recognize yourself in these descriptions, it’s because one of the two internships is made for you! 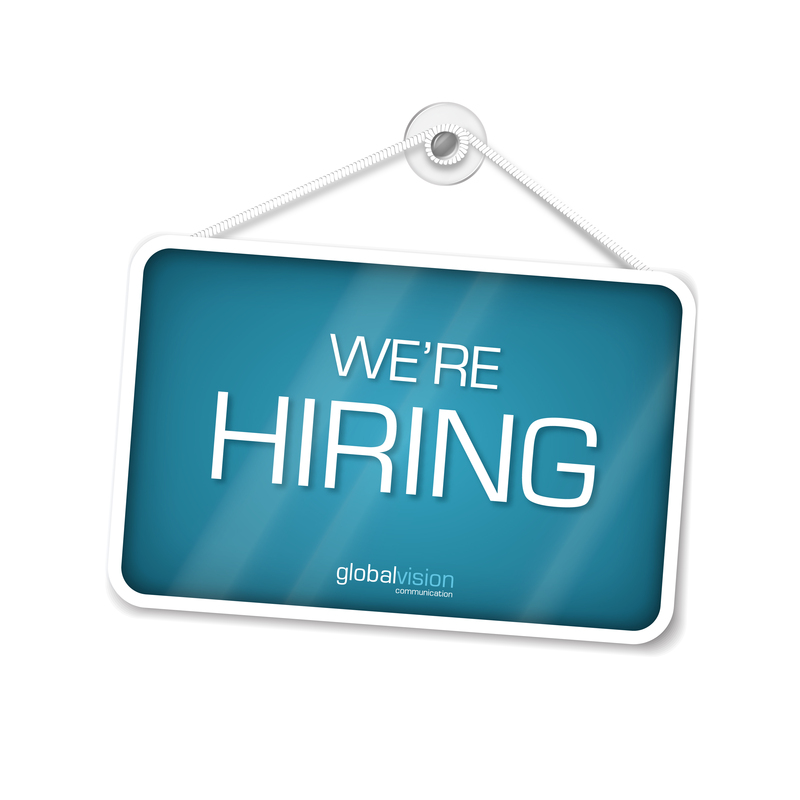 Feel free to write us at info@globalvision.ch for more information or to apply!